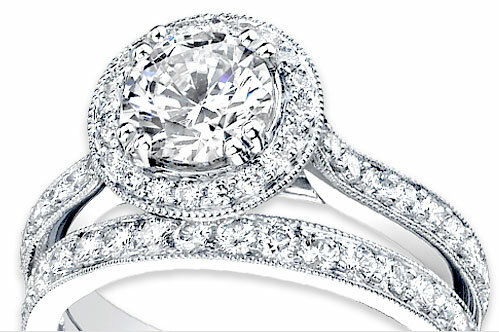 Roberts Fine Jewelers is committed to making your bridal jewelry something you’ll treasure for a lifetime. To keep it looking as beautiful as the day you purchased it from us, we offer a complimentary cleaning and inspection. There’s no need to make an appointment. Just stop by and we’ll take care of it while you wait.